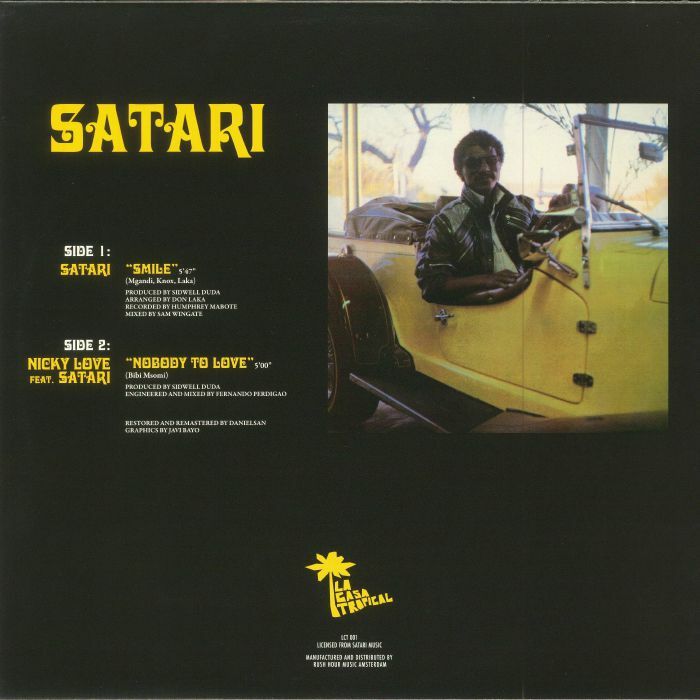 SATARI/NICKY LOVE Smile vinyl at Juno Records. 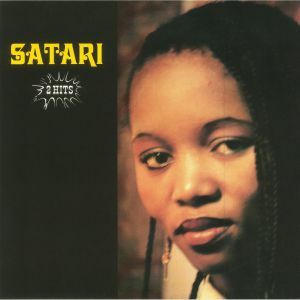 It was way back in 1986 when South African singer Satari released her one and only single, a double A-side affair featuring "Malebu" and "Smile". It's the latter that rightly gets the reissue treatment here. Breezy, melodious, synthesizer-heavy and undeniably positive, the track offers a particularly Balearic take on boogie-infused, mid 1980s synth-pop. This time round, the track comes backed with another '86 Sidwell Duda production, Nicky Love featuring Satari's "Nobody To Love". It's every bit as delicious as the A-side, even if it does stick a little more closely to the early '80s New York disco-boogie blueprint. In other words, these are two fine, forgotten gems that are deservedly being given a new lease of life.